Your Go To Month End Snack Joint! 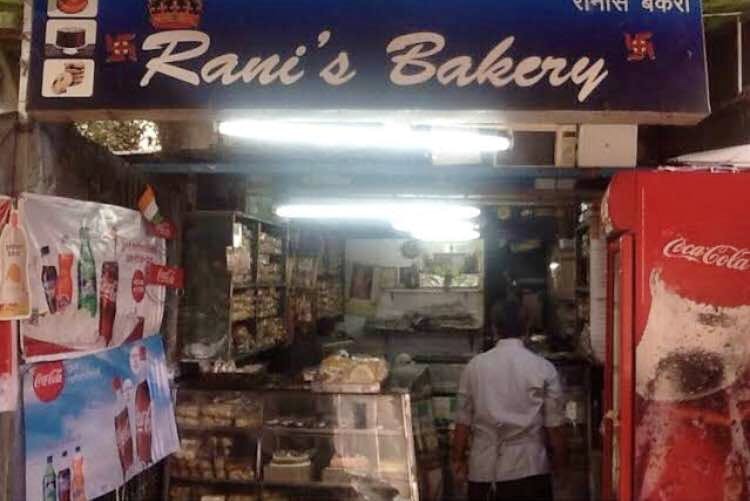 The bakery is almost two decades old and has become an icon of the area. It’s a meeting point and a famous landmark. The place serves good food at a very reasonable price (just how a bakery is ought to be). It has burgers, patties, Manchurian rolls, and much more served for both vegetarians and non-vegetarians. It’s a small place and we generally eat outside the shop. The place also serves your usual bakery items.